Speedflow 100 series hose is the premier stainless steel nitrile hose. 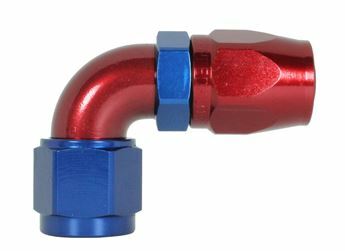 Manufactured in the USA specifically for Speedflow Products, this hose has been used by motorsport professionals all over Australia and the world! 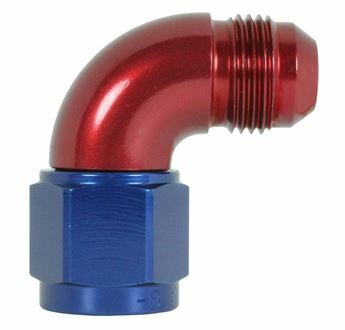 Designed for use with our wide variety of 100 series hose ends to provide essential protection and resistance to high pressure, temperature, and chafing! It is constructed of a seamless synthetic nitrile inner tube with an integral stainless steel braid and a high tensile stainless steel outer braid. 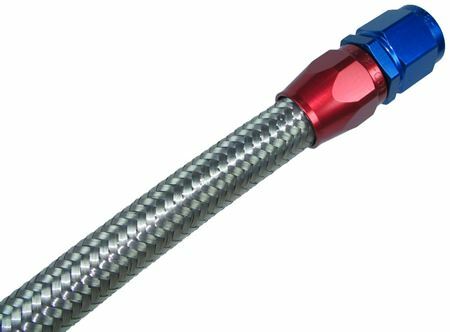 Speedflow's 100 Series hose has the highest corrosion and fire resistance of any other nitrile braided hose on the market. 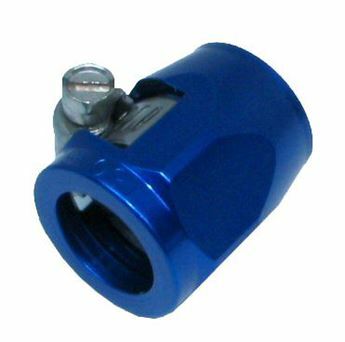 Suitable for use with synthetic lubricants, fuels*, oils, air, coolant and alcohol including methanol andnitromethane!